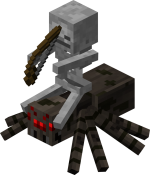 House at Roo Corner: Minecraft - all Creepers & Spider Jockeys. Since originally posting this, I have been corrected, several times, of the popularity of the Game among the World's Daughters. I only have a Boy, who has Boy friends. Girl Children do not enter our world and so, I am deeeeelighted to now stand corrected. For those of you with Girl Children* , No Children or Grown-Up Children, this will mean nothing. For those of us who have gone with the Boy variation of the species, we have had no choice in recent times. but to accept the Minecraft intrusion, nay, INVASION in our lives. A bizarre geometric world with a distinct 80's look with its hyper-pixellation, vertigo-inducing views and incomprehensible logic. Unless you are a boy. And sub-12 (years old). 'Tis a blessing and a curse. This thing, this place. This Adult-free Land (yup, no grown-ups, apart from the 'odd' ones that produce Instructional videos on YouTube) - where children are in 100% control (except of the Zombies & some chap called Enderman. I am unclear on his motives). Instead, they can build their own room/cave, made of ice & featuring slides, underground trains and towers to the heavens whilst also sporting bedside-enclosures for one's cows & chickens. Squid are in the mix too, somewhere. Trippy, psychedelic & all completely legal. All your conversations, Dear 'Confused, But Want To Be A Good Engaged Parent to my 7 year old Boy Child' will now involve indecipherable plans and bafflling terminology. BTW, "ummm-hmmmm" only cuts it for so long. Want to completely blow your mind? Try eavesdropping on the Inter-Boy Child discussions on Matters Minecrafty. 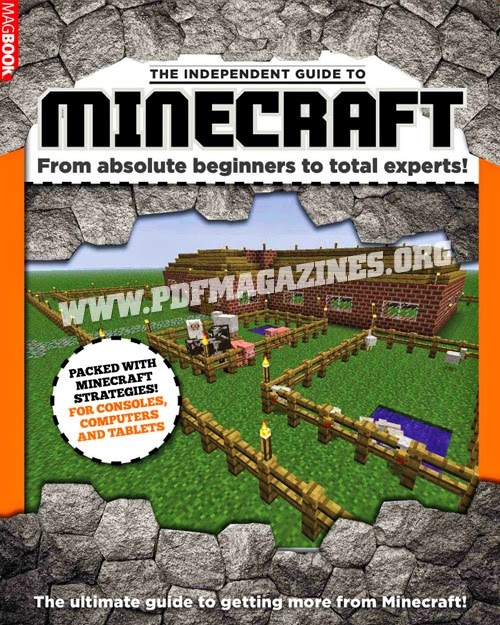 Creative vs Survival, Zombies, Spider Jockeys and how to find/make a Diamond Axe. No friggin' idea. Not a clue. There is someone called Steve. He has a square head. 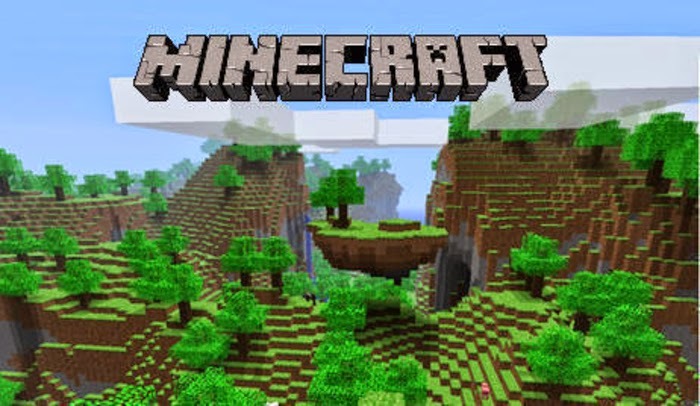 Actually everything in Minecraft World/Land/Universe is square). "*grunt* if you ain't square, you ain't comin' in." There are creepy looking things called Endermen (your adult eye will see a square black octopus). Endermen can be provoked via an attack or by simply looking at them (placing the crosshairs on their upper bodies from up to 64 blocks away). 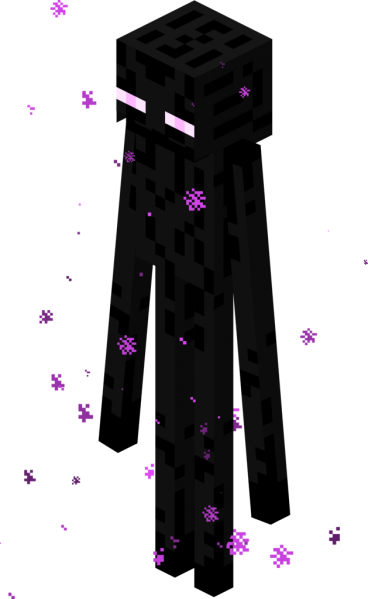 When provoked, Endermen stand still, stare at the player with trembling, gaping mouths, and emit a long, loud, unsettling noise, before teleporting towards the player to attack. Whaaaaaaaaa .............. ???!!!!! Sweet Baby Jesus. 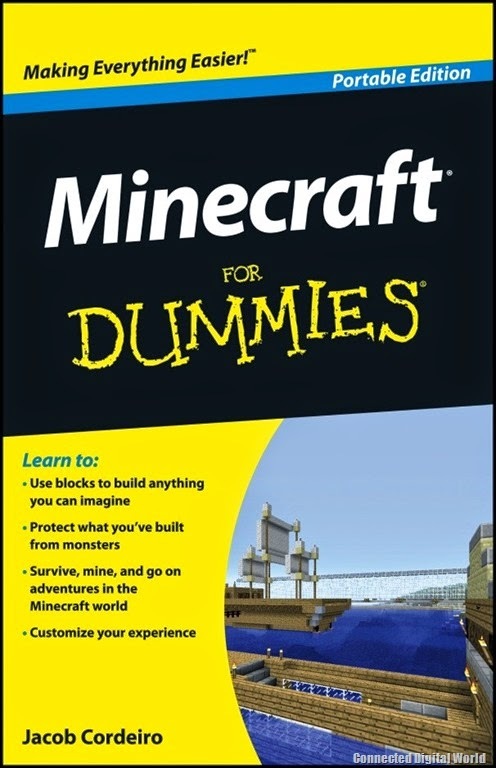 And Creepers, suicide-bombers that are scared of cats and ocelots, according to my sources. Incidentally, if all you can see is a pixel-packed green phallus, it's ok, honey. It just means you are over 10 years old. Fellow Parents, this all appears random. Trying to follow what is happening will only give you a headache and motion sickness. And then, from all this random pottyness suddenly, there is a thing. It might be a house full of pumpkins and artwork, a tower or a lava (yes, lava) slide that also carries trains containing chickens and jam.. They know what they are doing. You never will. So desperate were we to understand this world inaccessible to Us, we vowed we would get to the bottom of it. After all, we are both intelligent, well-educated, engaged with our child, creative people. We can do this. On the other hand, I am pretty happy with what I AM learning about it. If they are going to be playing these games, (not every day, not for long periods of time and NEVER instead of real live physical activity), then I feel this is a reasonably constructive option. There is Problem-Solving, Logistical Planning and I do love listening to The Boy & his buddies talking and strategising on defensive & farming issues. I can also see how it helps develop reading skills. We resist blood, guts, shooty-guns games (but also don't kid ourselves that The Boy isn't getting all of that when he visits his friends and that is ok too). Oh, and in case you were wondering, Skylanders are SO last year.